What Are The Principles That Rack Supported Warehouse Need To Follow When Designing? 1. First of all, the most important thing when we want to customize the Rack Supported Warehouse is to consider the environment in the warehouse, such as the size of the warehouse, the size, weight and type of the goods, and what the storage method is. Based on this data, the shelf company will choose the most suitable warehouse shelf for the enterprise to be able to ship shelves. At the same time, the size of the shelf and the load-bearing capacity are determined according to the size of the stored goods. 2. 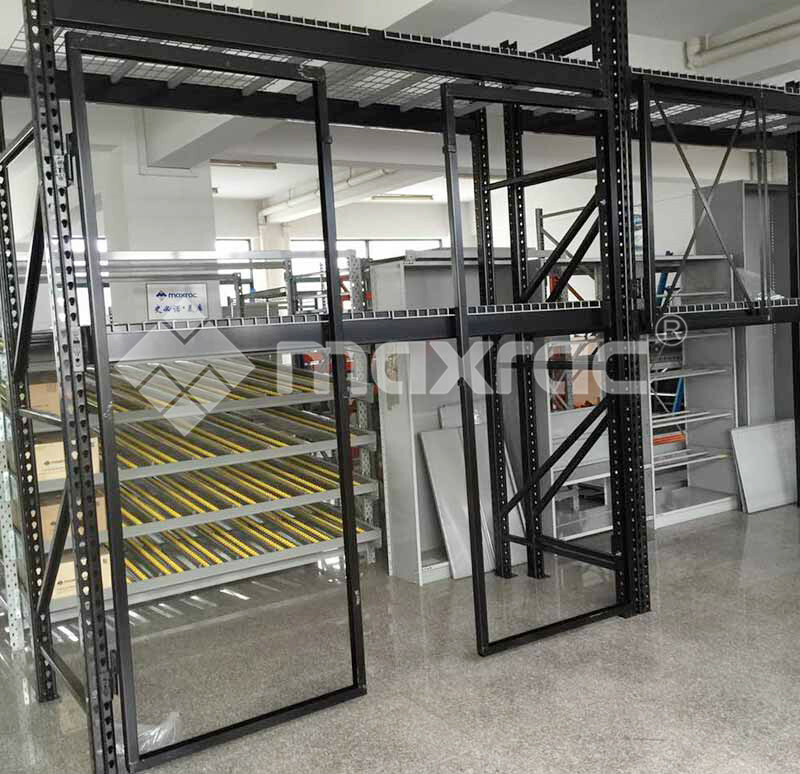 What kind of materials to choose, different materials, the cost of the Metal Racking Systems will be different, but the material will affect the final quality of the shelf to a large extent. Purchasing personnel need to choose a material with high cost performance at a reasonable price, and can not choose some cheap materials for cost saving. 3. The way the goods are stored determines the structure of the equipment and shelves required in the warehouse. There are many manual operating equipment and automation equipment on the market, and the structure types of different shelves according to the selected equipment will also be different. For example, if you choose the mode of forklift access, you need to set a special channel for the forklift when designing the shelf layout, but you don't need to leave the channel for the automatic shuttle, which can improve the utilization rate in the warehouse more effectively. Previous: What Is The Core Component Of Drive in Pallet Racking? Next: How Should The Enterprise Effectively Improve The Work Efficiency Light Duty Pallet Racking?